Last week was a busy week. On Wednesday we celebrated Missouri Day at our school. 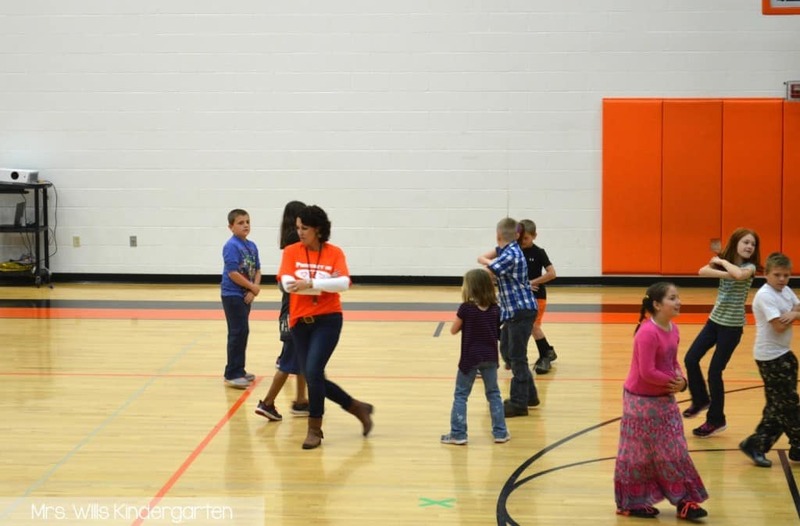 We kicked our day off with some square dancing. Yes, that is me Do-Si-Doing with the 4th graders. They needed a stand in, so I was it! They kept me straight, nothing got broken… I call that a WIN! 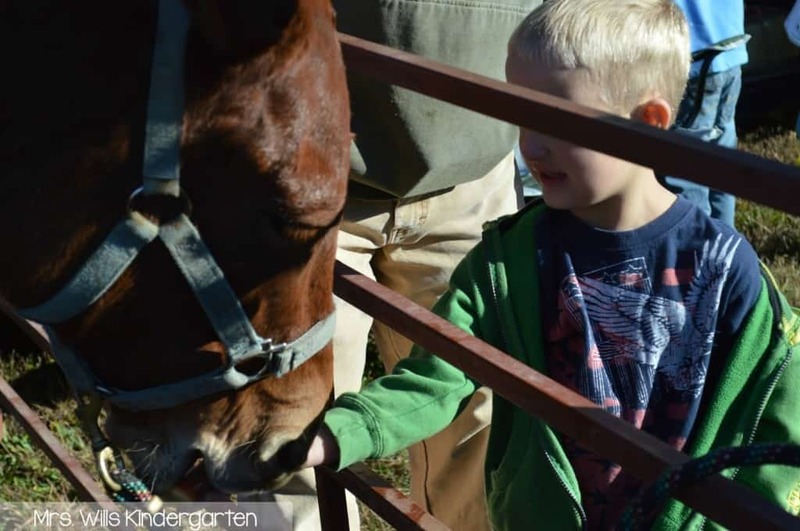 We got to feed a mule (Missouri’s state animal)… plus a million other fun adventures! 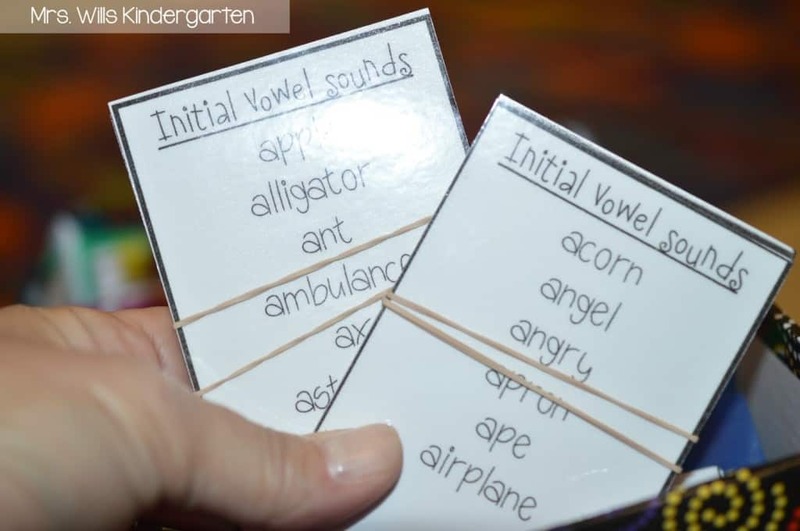 Next week we are going to really hit those long vowel sounds. I grabbed my picture sorts for comparisons. 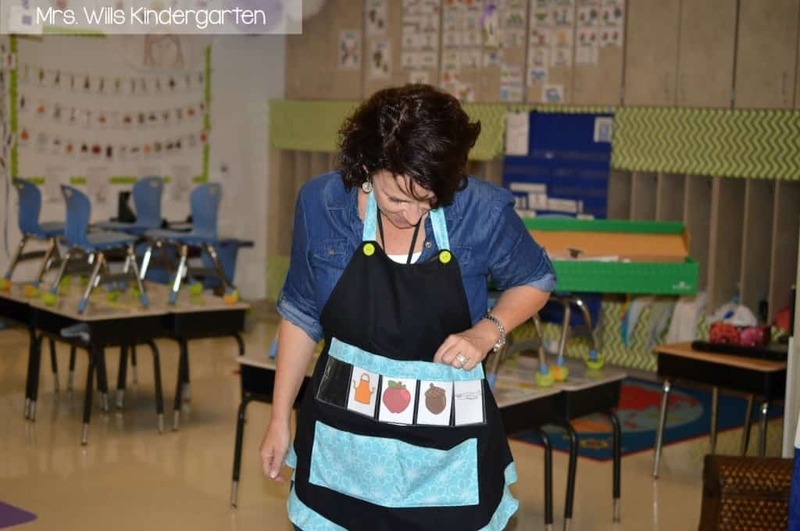 We will play Odd Man Out with the same picture sorts using this adorable Show and Tell Apron. 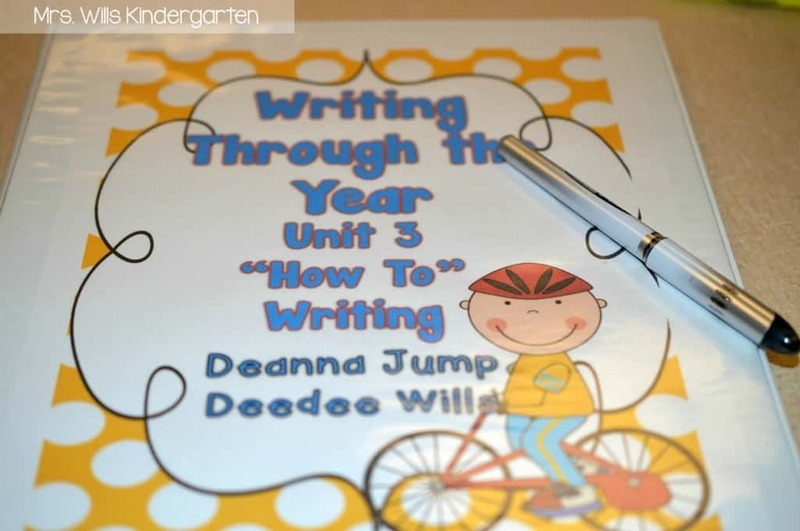 Next week we start our “How-to” writing unit! These are some of the great procedural text books we will explore. We are also starting our 3rd unit of math! We will focus on counting strategies this week. 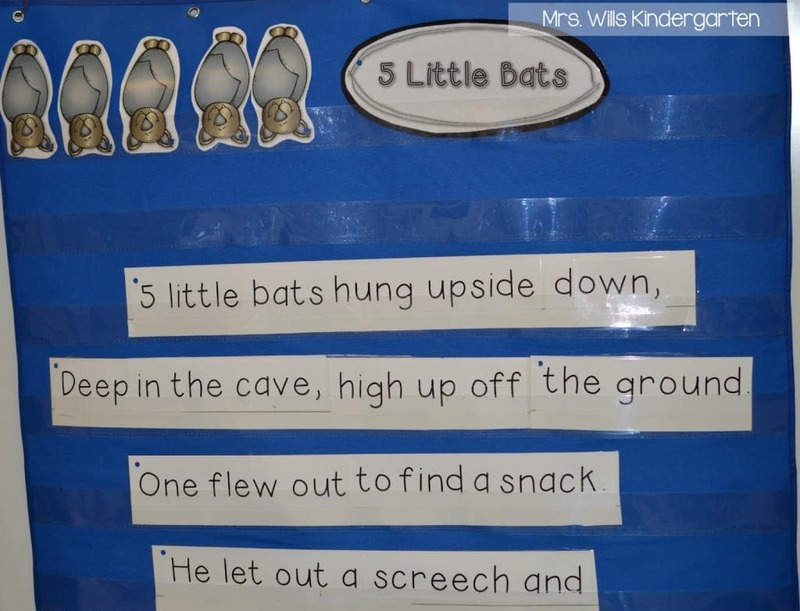 In the past, this poem has always ranked one of the highest with my kindergartners. I am hoping my friends will love it again this year! 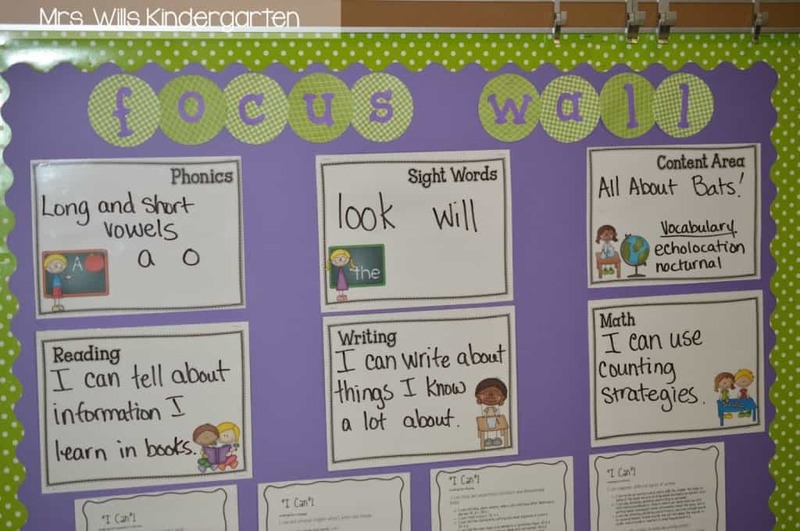 And here is my focus wall for next week! 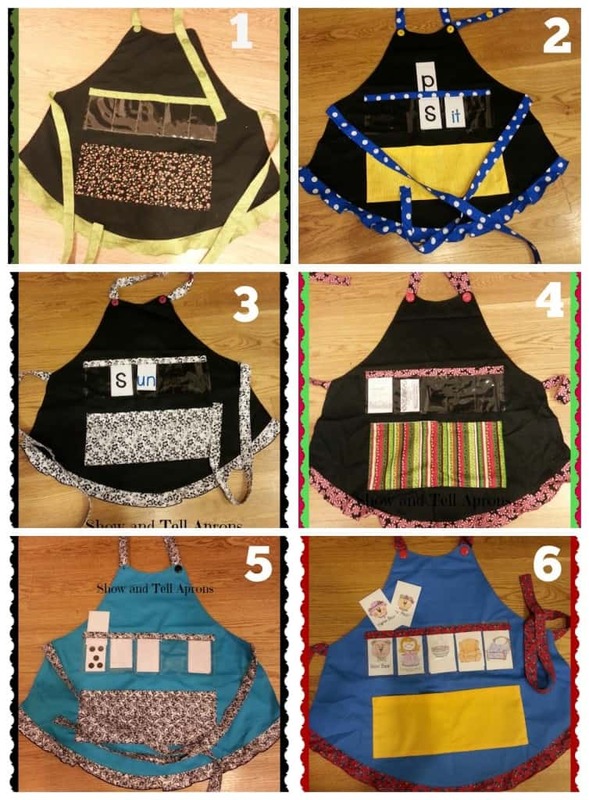 Would you like to win one of those cutie aprons and a set of my All Sorts of Sorts unit? 1. 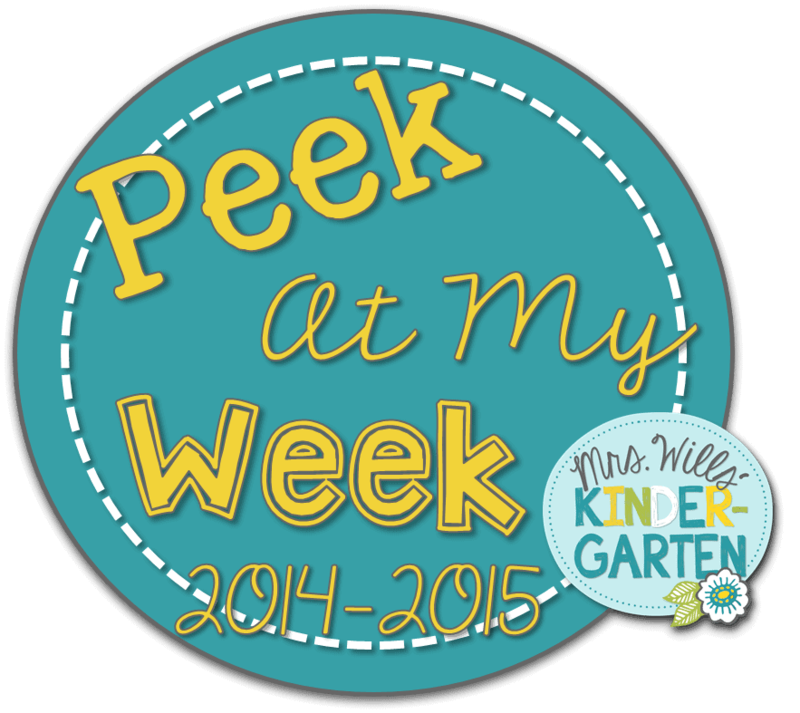 Follow Kinder-gardening (the creator of the Show and Tell Apron by clicking here. 2. Follow my blog via BlogLovin’, email, or blogger. Those poor 4th graders had to carry me! Ha! Love seeing all you are doing in your classroom. I wish we didn't have to post so much for admin. and could just post for the little ones. 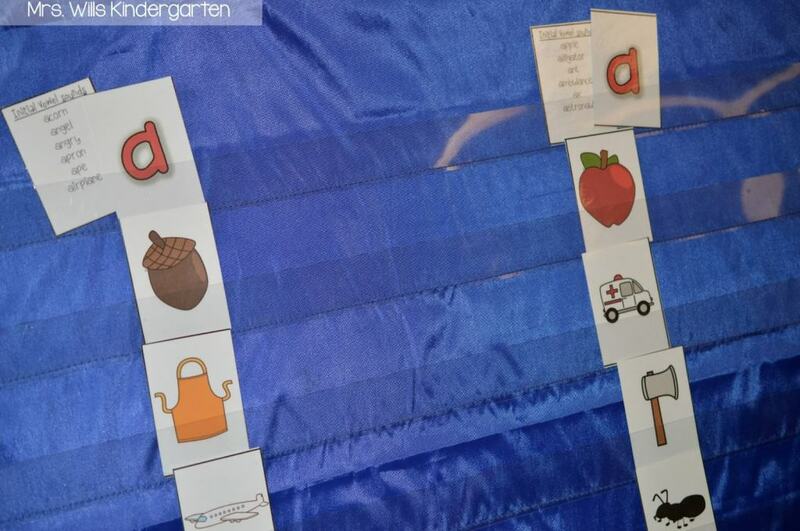 During the past week I used ideas you shared while presenting at the WI Kindergarten Association Conference. Can't wait to try more out in the future! 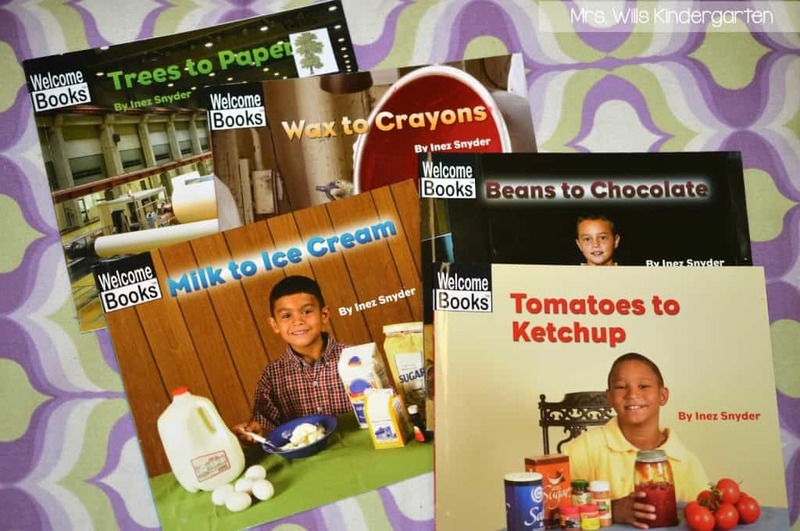 Where did you get the nonfiction books? They look great and I would love to have them. I haven't squared danced in years, probably when I was in school-many, many years! Looks like they had fun… and you, too! I love those aprons!! Sandy did a great job with them! We are also going "batty" this week in 2nd grade! 🙂 I LOVE your apron and you look awesome square dancing! I'm sorry if I've posted this question twice, but what program do you use to create your visual lesson plans? I love them! Hi Dale, I don't think your question posted twice. I am glad you asked, because it reminded me that I wanted to add the link on how to do it under my tab called "My Classroom." If you go to the top of my blog, you will see the tab. It should be the first link that is listed. I did a pretty in depth post about it a few months ago or so. Hi! 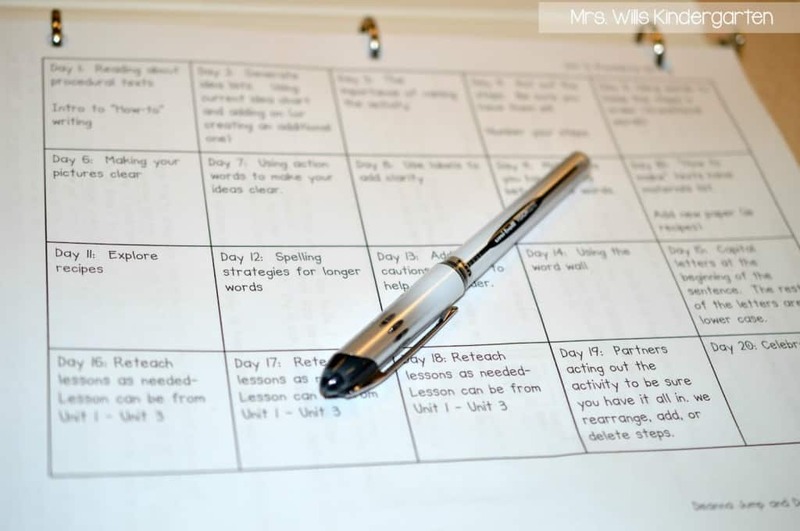 I am wondering if you have done a post about your readers workshop time before? I love how you incorporate the content area into that time. Do you read the entire book you have posted for that time each day? I am just starting a readers workshop model and would love to know more about how yours runs! Yes, generally I read the whole book. We usually will do a schema chart of thinking map during that time as well. Sometimes we just look for new vocabulary. 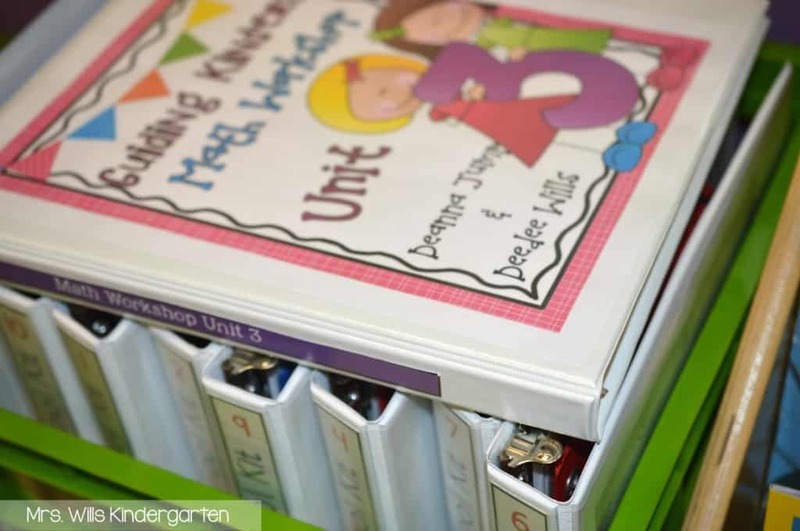 Kim Adsit has some great units on reader's workshop that will help you get started!